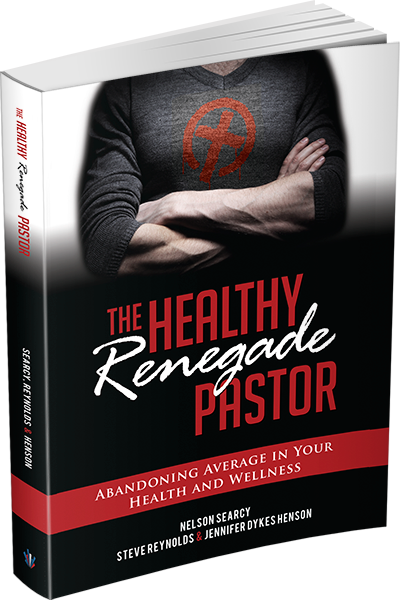 You are part of a supportive community in the Renegade Pastors Network. Please share your prayer request with Nelson and the CLI team. Nelson will receive every request you submit below. We will be praying for you! As founder of Church Leader Insights and the Renegade Pastors Network, he has personally trained more than 50,000 church leaders in over 45 denominations through live events, seminars and monthly coaching, helping them break common growth barriers like 125, 250, 500, 1000 and beyond, all while maintaining personal life and ministry balance. 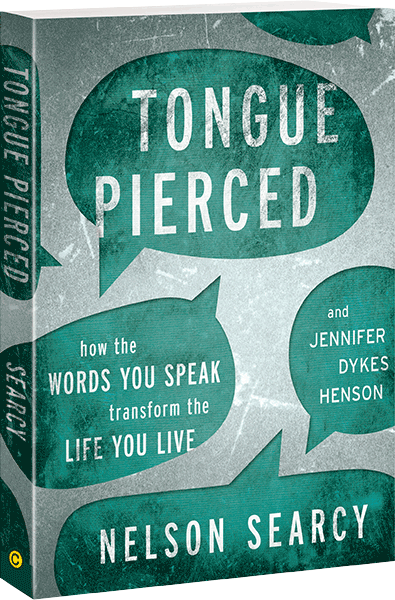 For more accelerated growth, pastors also participate in Nelson’s Senior Pastor, Evangelism, Stewardship, Assimilation and Advanced Coaching networks. Nelson is also the Founding and Lead Pastor of The Journey Church, with locations across New York City and in Boca Raton, FL. 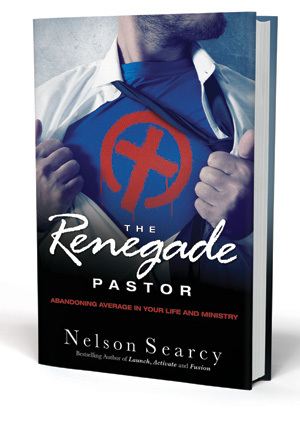 Nelson and his church routinely appear on lists such as “The 50 Most Influential Churches” and “The 25 Most Innovative Leaders.” He is the author of over 85 church growth resources and 15+ books, including The Renegade Pastor: Abandoning Average in Your Life, Ministry and The Difference Maker: Using Your Everyday Life for Eternal Impact.